Your skin goes through a rough time facing dirt and pollution daily. No matter how lucrative some beauty products may sound, natural ingredients and a home-made pack are still the best solutions. 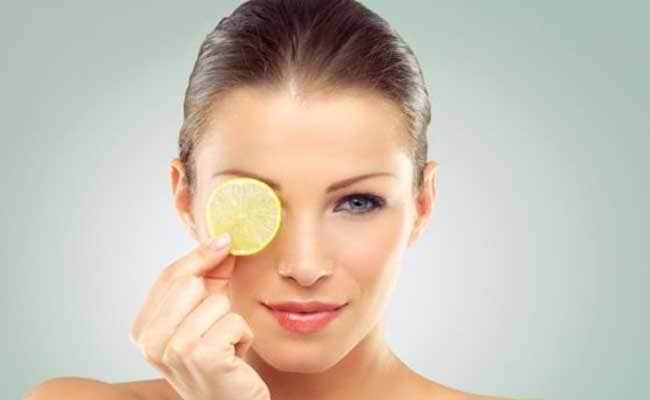 Ingredients like saffron, lemon, milk and sandalwood are known to be great for your skin. Although sandalwood (chandan) is popular as a beauty remedy, very few people know about the red sandalwood. Rakta Chandana or the red sandalwood is one of the finest ingredients for your skin. The red sandalwood tree can be found mostly in the southern Eastern Ghats mountain range of South India. The tree is prized for the rich red color of its wood. Just like regular chandan, red sandalwood is also sold in powdered form but it is a bit more coarse. It is primarily used for skin care and beauty purposes. It is very effective in reducing blemishes and treating acne. It also helps in the removal of sun tan and dullness because of its cooling properties. 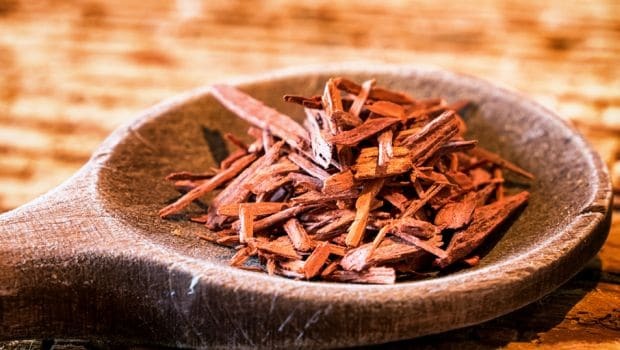 Here are eight ways to use red sandalwood for beautiful and glowing skin. 1. Add few drops of coconut oil to red sandalwood powder and make a paste with it. This can be applied on dry areas for moisturizing them. Wash off after 10-15 minutes. Red sandalwood powder is known to provide nourishment to the skin cells. 2. Mix red sandalwood powder with lemon juice to prepare a mask for oily skin. Apply this paste all over your face and let it dry out. Once it does, wash it off with lukewarm water. It helps in regulating the secretion of sebum and makes the pores tight. 3. Acne and pimples happen to be common skin problems faced by most people. 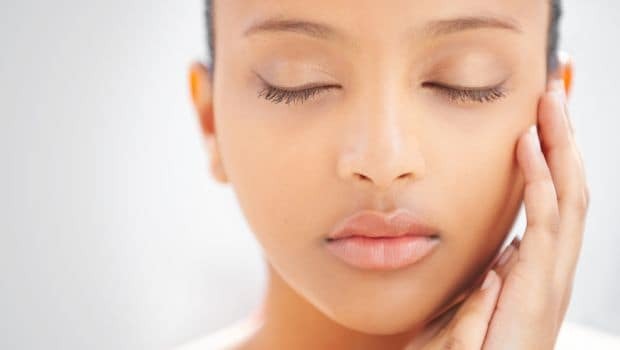 A rose water and red sandalwood face pack helps in the reduction of acne and acne scars and also the irritation caused by acne due to its cooling properties. You can even add a teaspoon of honey and a pinch of turmeric to the pack for better results. 4. A pack made with 1 tablespoon of red sandalwood and 2 tablespoons of mashed ripe papaya can help in exfoliation (removal of dead skin). This face pack helps you shed the dead skin and leaves your skin feeling fresh and rejuvenated. 5. Use red sandalwood powder along with curd and milk to improve uneven skin tone. Mix 1 tablespoon of red sandalwood powder, half tablespoon of turmeric, 2 tablespoon of curd and milk each to make a face pack. Apply this all over and let it dry. Later wash it off with lukewarm water and enjoy radiant complexion. 6. It helps in removal of dark spots and reduces pigmentation. Prepare a simple pack with 2 tablespoons of red sandalwood and 2 tablespoon of milk and apply it everyday. 7. A pack with cucumber juice or curd with red sandalwood powder helps in removing sun tan. Mix 2 tablespoon of curd or cucumber juice with an equal amount of red sandalwood powder and apply it on the affected area. Let it dry and then wash off. You will see instant results. 8. 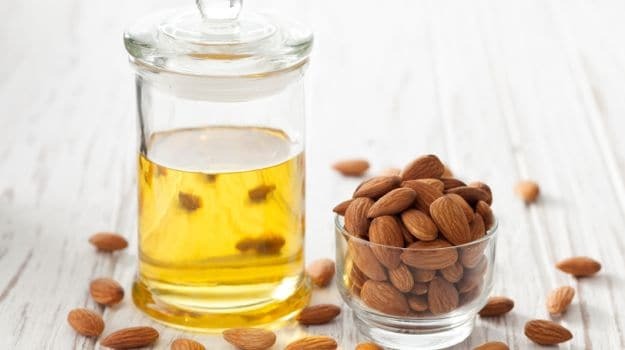 Prepare a mask with 2 teaspoons of almond oil, 4 teaspoons of coconut oil and 4 teaspoons of red sandalwood powder. Use this regularly for soft and glowing skin. Red sandalwood has many uses in your skin care routine, give it a permanent spot in your beauty cabinet. You’ll find the best quality of red sandalwood in Kerala, so if you happen to visit it, you must buy it for yourself.